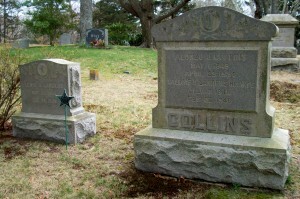 Born: November 26, 1854 in Falmouth Ma. 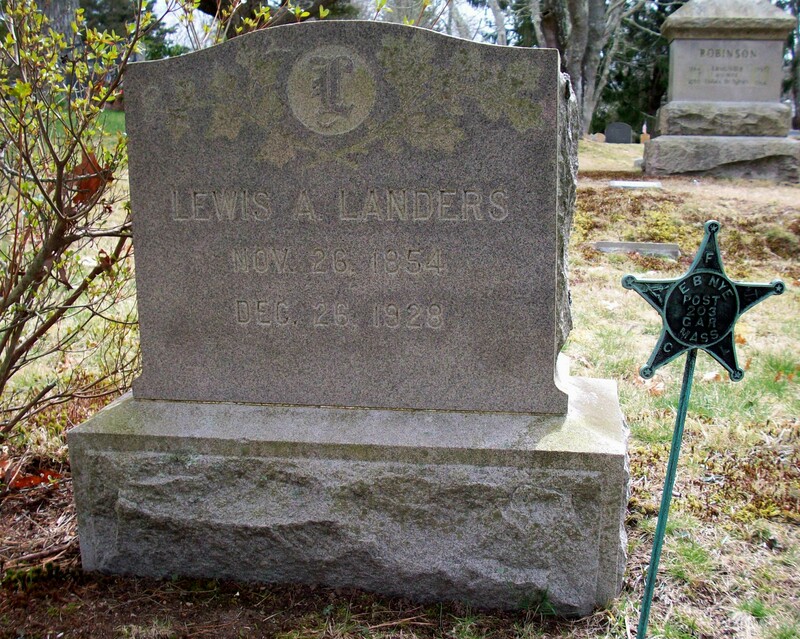 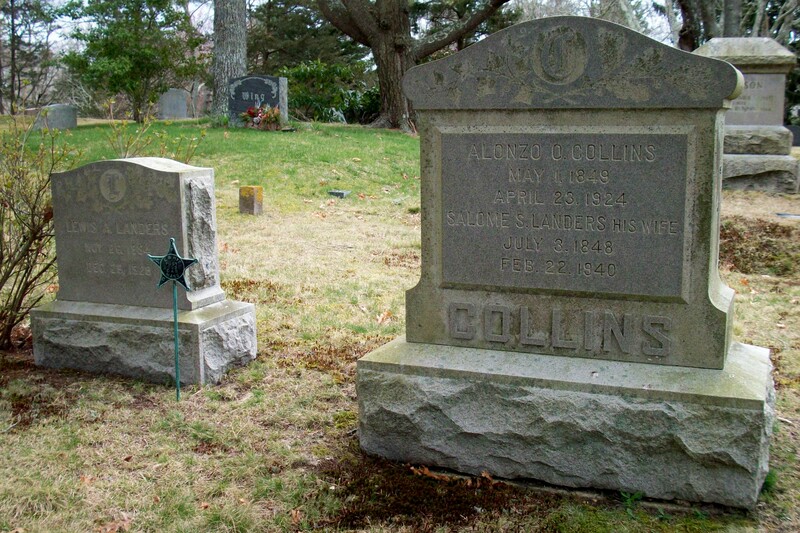 Died: December 26, 1928 in Bourne Ma. at 74 yrs, 1 mo.